Chand (Preity Zinta) is a young woman who travels from India to Canada to marry Rocky (Vansh Bhardwaj), a man she has never met. Her dream of a new life morphs into a nightmare as marriage to Rocky and his family becomes a numbing spiral of confusion and pain. Chand finds hope in her friendship with Rosa (Yanna McIntosh), a street-smart woman from Jamaica who works with Chand at a laundry factory. Rosa gives Chand a magical root and promises that it will make Rocky fall deeply in love with her. 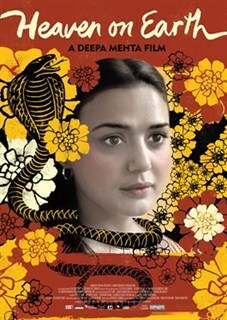 The experiment ends in a surreal parallel life that mirrors an Indian fable involving a King Cobra. 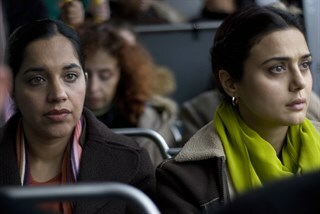 Ramanjit Kaur as Aman (Left) and Preity Zinta as Chand (Right) in HEAVEN ON EARTH.Photo by Dusty Mancinelli. Preity Zinta as Chand in HEAVEN ON EARTH.Photo by Dusty Mancinelli. Vansh Bhardwaj as Rocky (Left) and Preity Zinta as Chand (Right) in HEAVEN ON EARTH.Photo by Dusty Mancinelli. 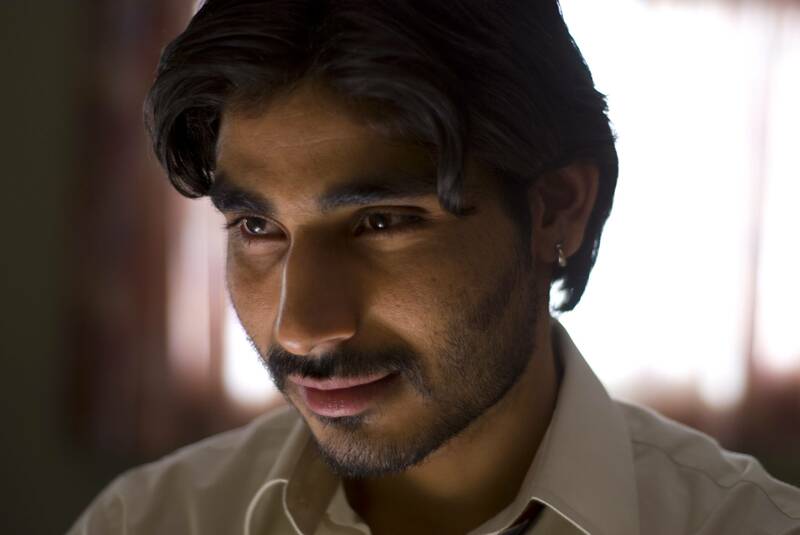 Vansh Bhardwaj as Rocky in HEAVEN ON EARTH. Photo by Dusty Mancinelli. 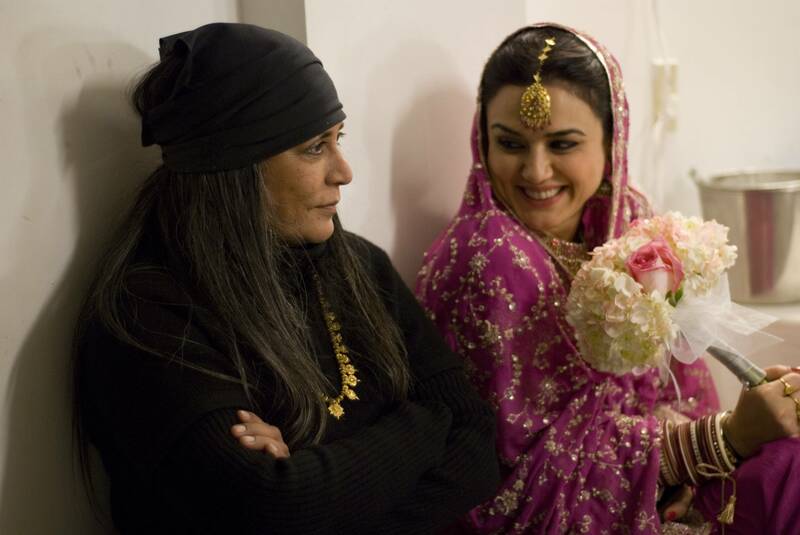 Director Deepa Mehta (Left) and Preity Zinta (Right).Photo by Dusty Mancinelli. 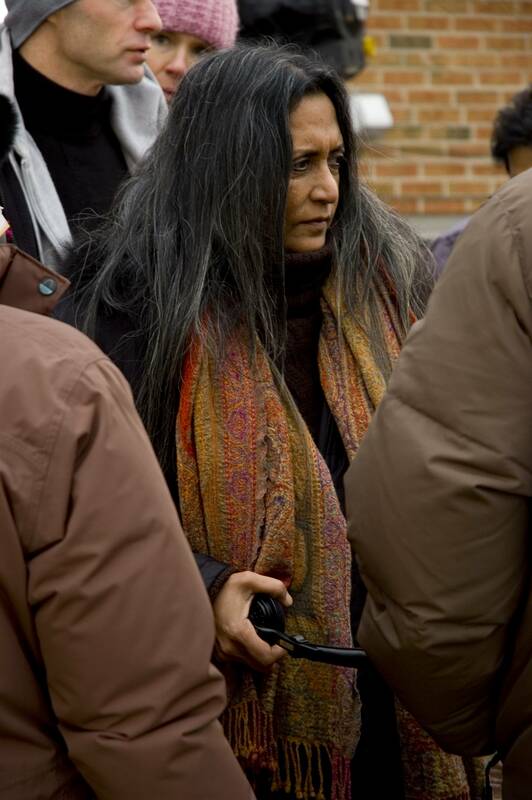 Director Deepa Mehta.Photo by Dusty Mancinelli. 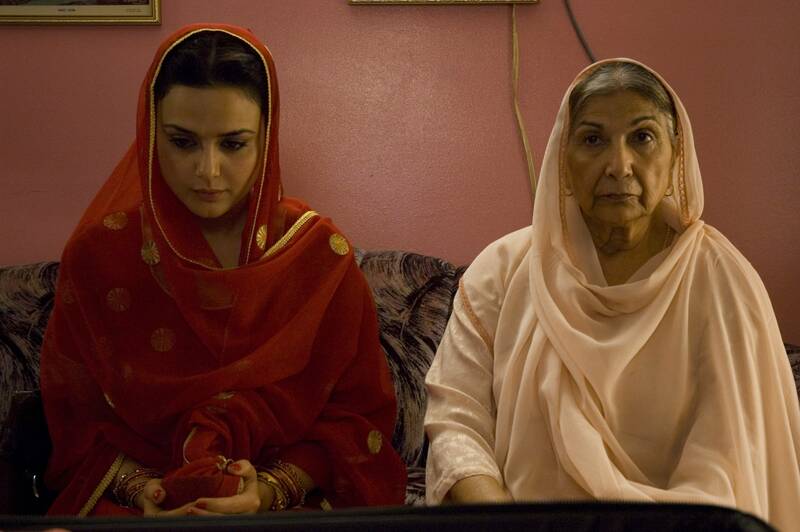 Preity Zinta as Chand (Left) and Balinder Johal as Maji (Right) in HEAVEN ON EARTH. Photo by Dusty Mancinelli.